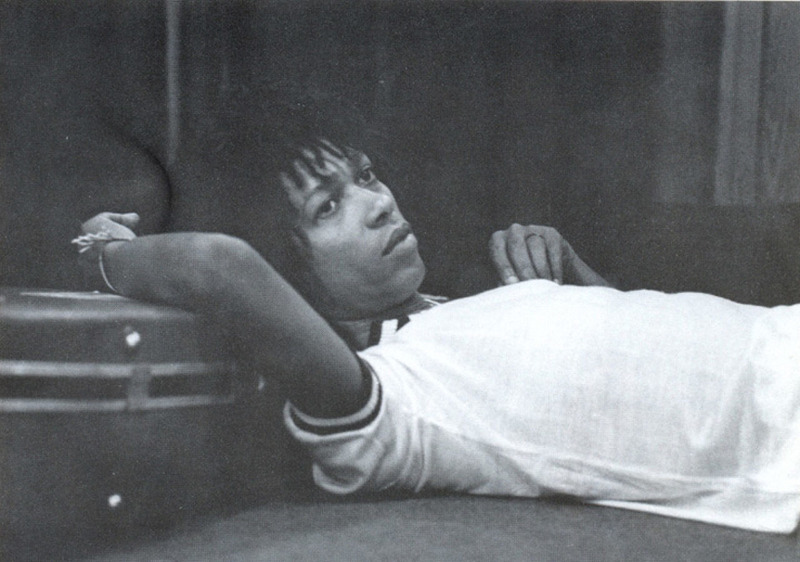 While still a boy, at the age of five, Djavan used to go with his mother, Virginia, to the river bank where she did laundry with other laundresses from Maceió. It was with undisguisable pride for such a young boy that he noticed how beautiful his mother and her friends sang, and how she was able to coordinate their voices and sing amazing solos. 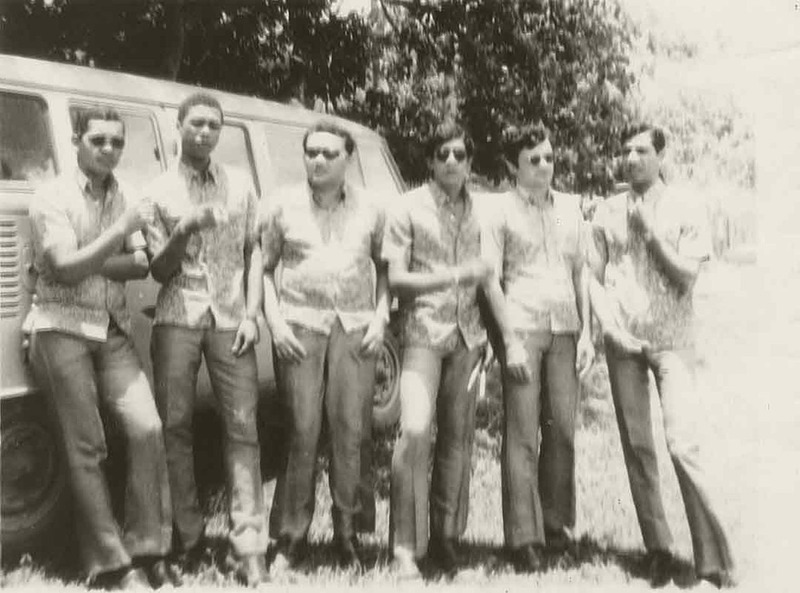 He did not know it then, but it was there, by a river bank in the outskirts of a Northeastern Brazilian city that he had his first music lessons. Lessons of music and beauty. At home, his ever-so-musical mother taught him his first radio songs: Orlando Silva, Ângela Maria and Dalva de Oliveira, who came directly from the radio waves of Rádio Nacional in Rio de Janeiro. 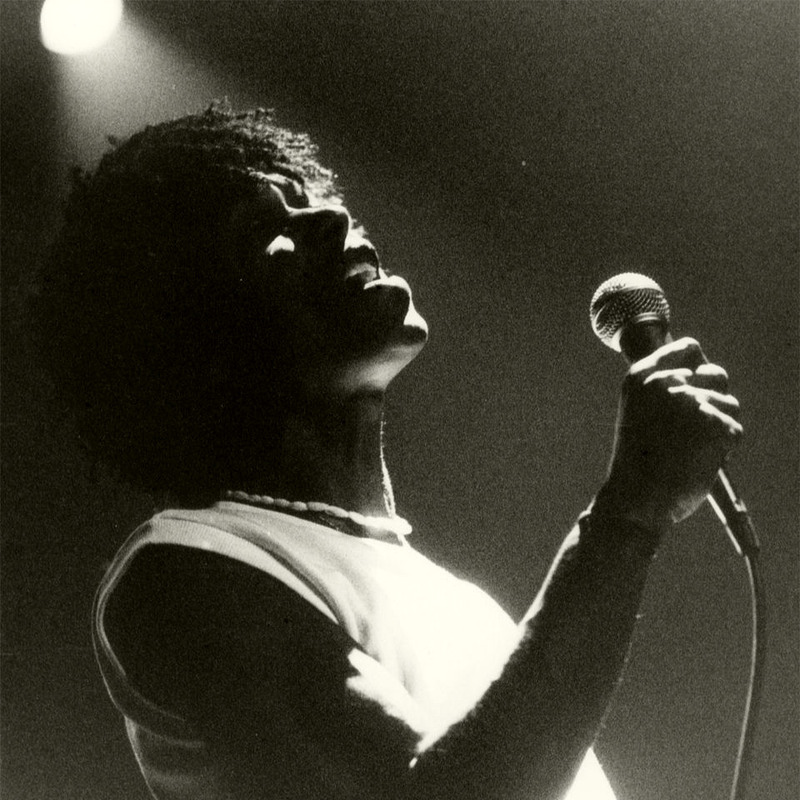 His mother also taught him to sing songs by Jackson do Pandeiro and Luiz Gonzaga, which were closer to him not only in accent but also geographically; the songs he used to listen to on the streets and markets of Maceió, from the speakers placed in the square. 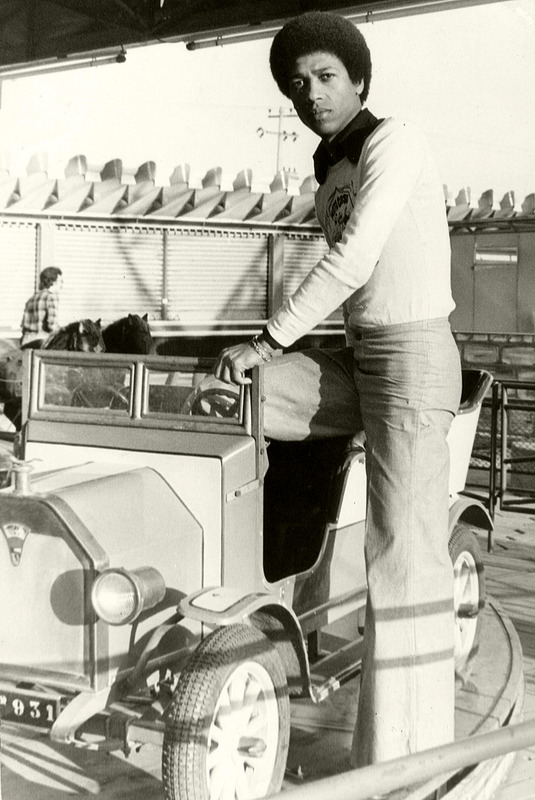 It was Virginia, always her – who first noticed how talented her boy was. She was the one who aroused in him the dream of becoming a “radio singer”. His mother’s dream was nearly crushed, though. 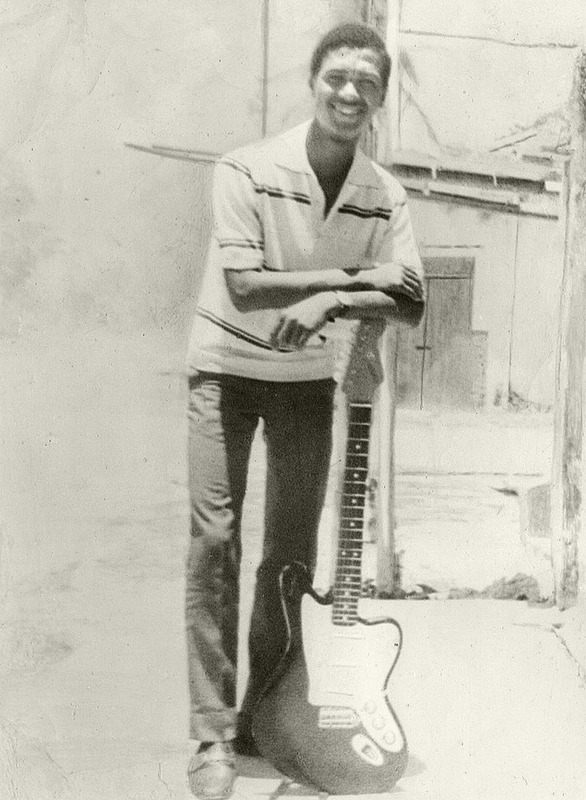 At the age of eleven, Djavan was very talented not only in the musical field, being the owner of privileged ears and voice, but also with a ball on his feet. 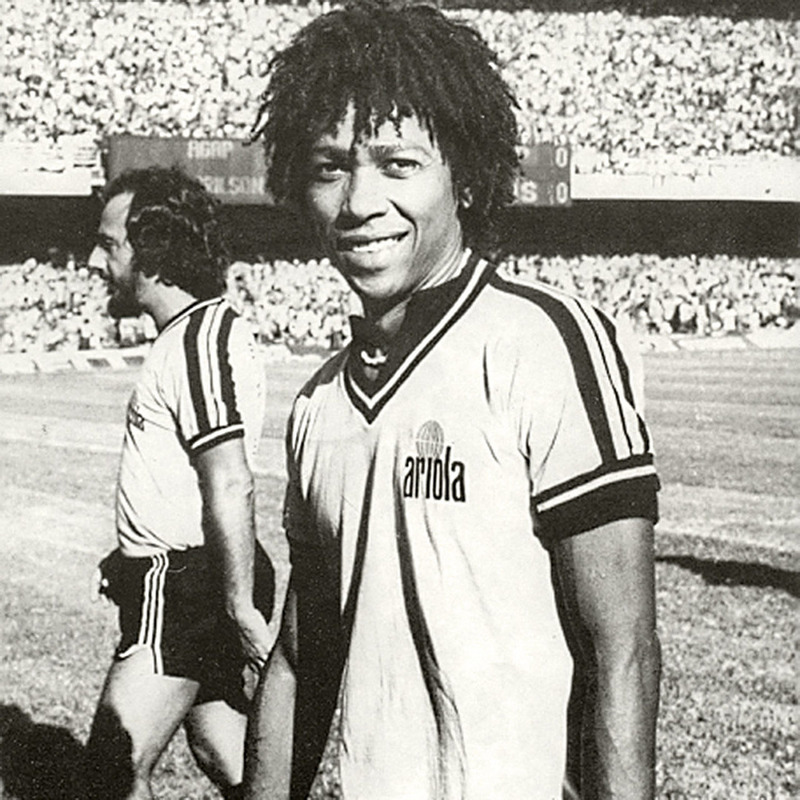 He was an outstanding football player and could always be found at the dusty amateur fields of Maceió. Djavan stood out as a midfielder while playing at the CSA youth football team, the city’s main team, where he could have pursued a career as a football player. The boy’s fild of game was a different one though: a large and comfortable room at Marcio’s house, a friend from school, whose father, Dr. Ismar Gatto, owned a powerful quadrophonic sound system in addition to something extremely rare for the city of Maceió in the early 1960’s: an album collection that seemed to include every single song ever recorded. It was in that room that the gifted-ear boy first heard the timeless music of Bach and Beethoven, the ingenuity of jazz through Miles Davis, John Coltrane, and black music represented by Ella Fitzgerald, Sarah Vaughan and Billie Holiday; and also the traditional Brazilian music, from Noel Rosa to Tom Jobim and the “bossa nova”, from samba school songs to the “samba canção”, from melodic richness to syncopated rhythm, all the songs he used to listen to on Radio Nacional with his mother; it was there that he found out, in awe, that Jackson do Pandeiro, Ary Lobo and, also, Luiz Gonzaga, were great musicians. 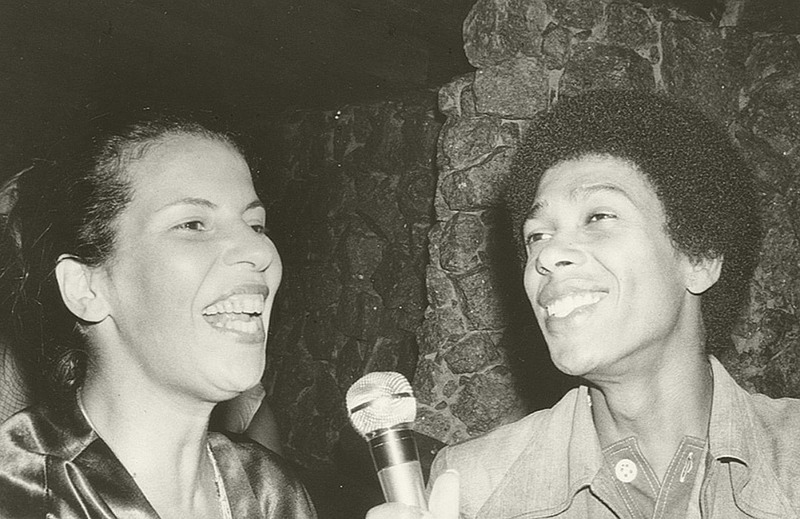 It was there that Djavan felt certain about his future as a musician and decided to follow his mother’s intuition. 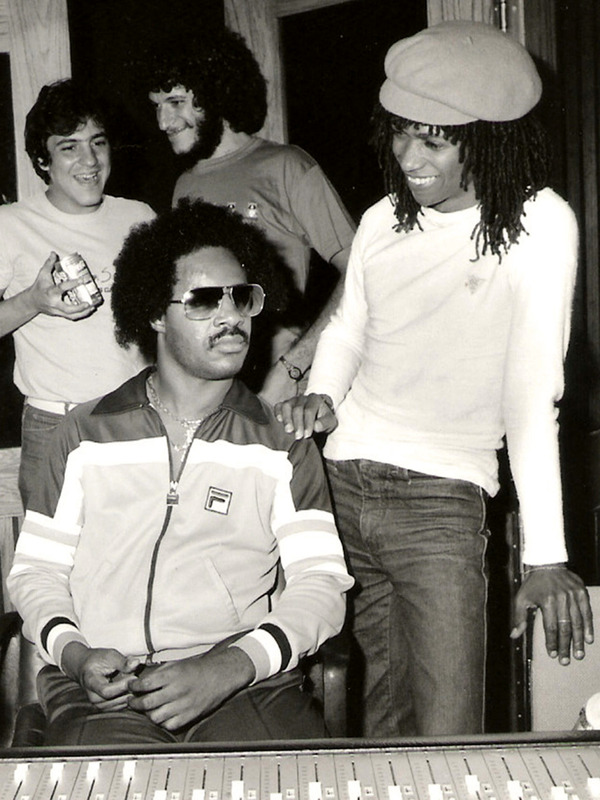 They barely knew back then that one of the world’s greatest singers and song writers was taking the first steps of his career right there, someone who played the acoustic guitar like no other, the owner of a unique music style, who would soon conquer Rio de Janeiro, Brazil and the Brazilian music. After that came the world, the stages, the studios and partners in the United States, Europa, Africa…. 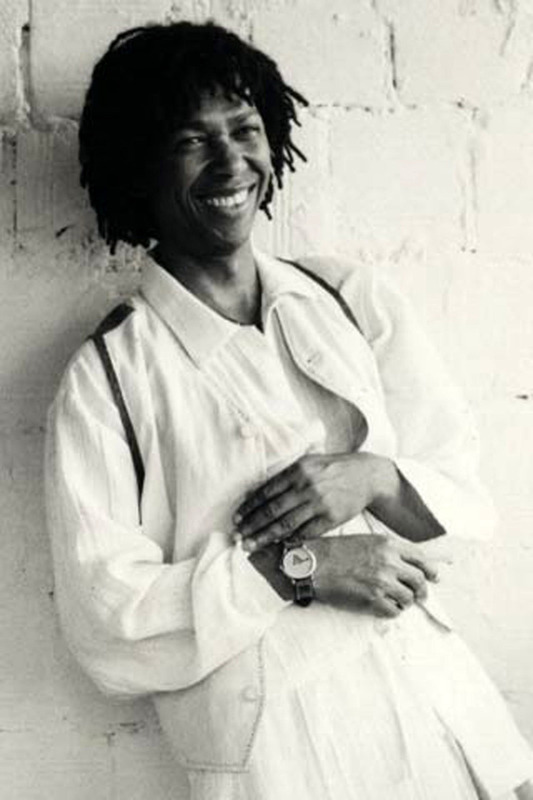 Born on January 27, 1949, to a poor family, Djavan had a good school education, but learned how to play the guitar all by himself, from poor magazine tutorials. At the age of eighteen, however, he already played at city festivities with his band, LSD – short for Luz, Som e Dimensão [Light, Sound and Dimension] -, in the psychedelic spirit of rock’n roll explosion. And it did not take too long until he felt he needed to write his own songs. He wrote dozens of songs which vanished, even from memory. 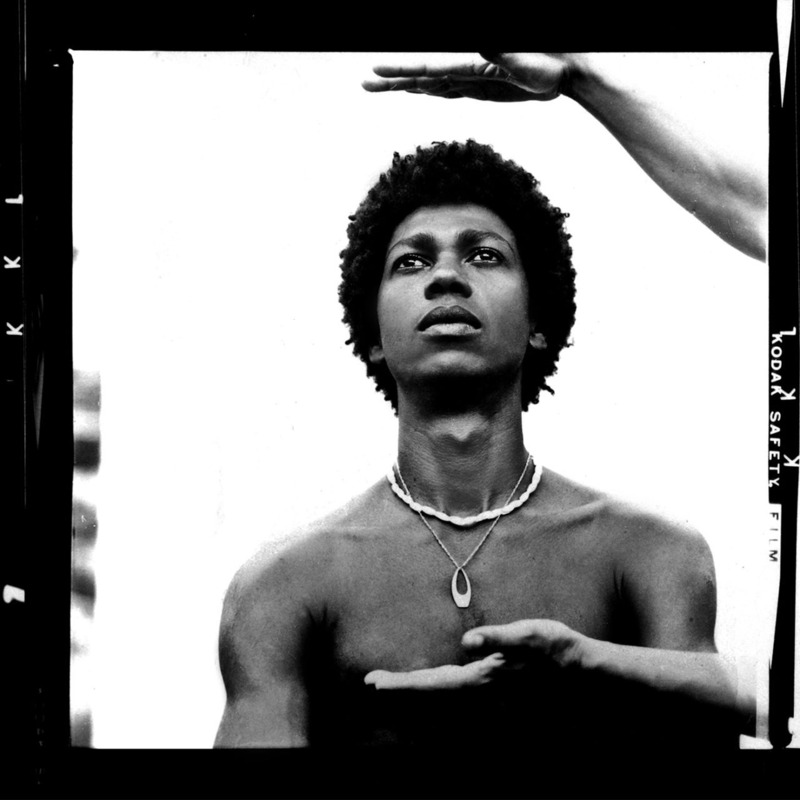 The 23-year-old Djavan, feeling that Maceió had become too small for his dreams of being a singer, moved to Rio de Janeiro to fight for his spot in the music industry. After a hard beginning, his talent was recognized and he started to work as a crooner at famous nightclubs in Rio, such as Number One and 706, where he could express his musical resourcefulness. With Edson Mauro’s help, a sports broadcaster from his hometown, he was introduced to João Mello, a producer from the record label Som Livre who took Djavan to Globo TV Network. He began recording soap soundtracks and his voice could be heard in songs by well-known songwriters such as Dori Caymmi, Toquinho and Vinícius, Marcos and Paulo and Sérgio Valle. “Alegre Menina”, by Dori Caymmi and Jorge Amado, was a huge hit from the soap “Gabriela”, thus making his voice recognizable even before his face. 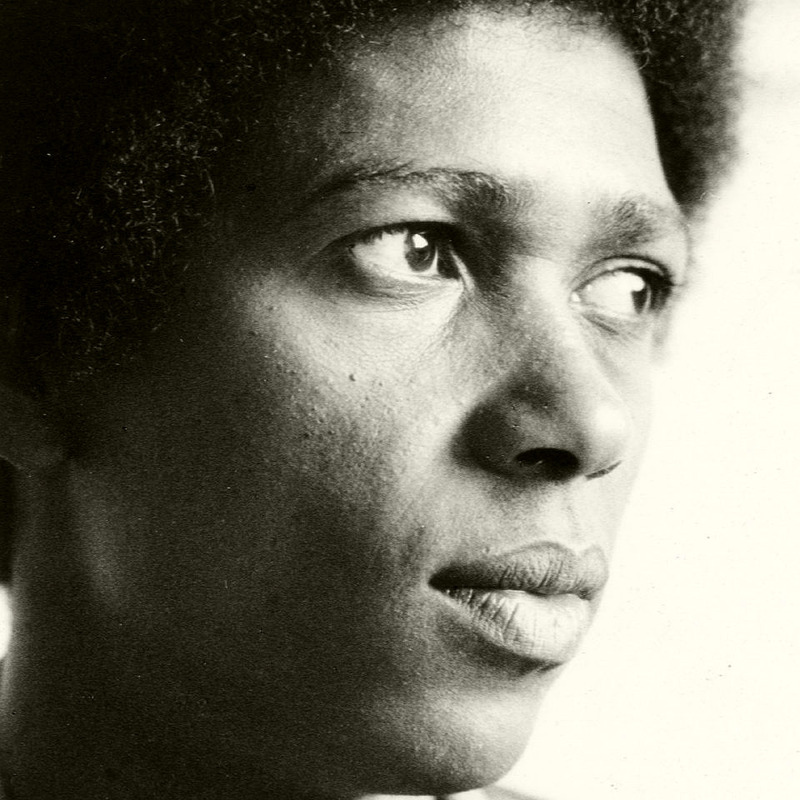 When we look at it today, this album not only marked Djavan’s debut, but also helped him become an undeniable character of the Brazilian music history. Between the years of 1972 and 75, when taking time off from the microphone, he wrote more than 60 songs of different genres. 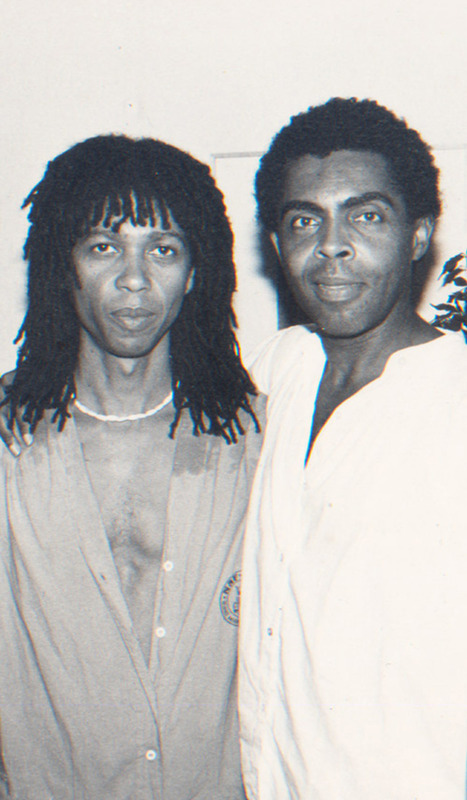 With one of them, “Fato Consumado”, he is awarded second place at “Festival Abertura”, held by TV Globo in 1975, and made his way to Som Livre. His first album was recorded there, from the hands of the legendary ( producer Aloysio de Oliveira that had worked with icons such as Carmen Miranda and Tom Jobim. 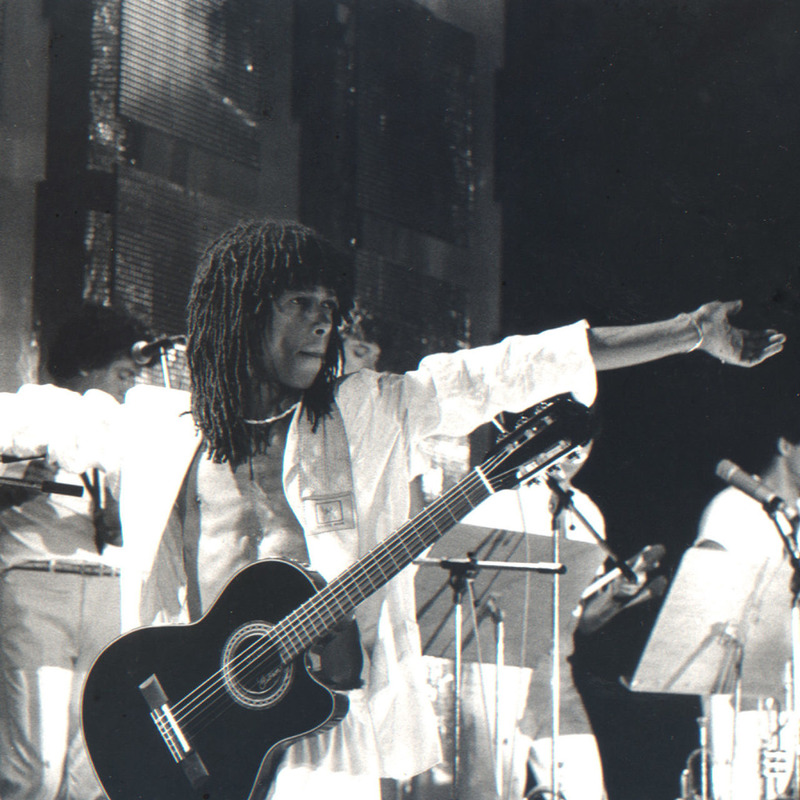 The 1976 album “A voz, o violão, a música de Djavan” is a fast-paced, syncopated samba album, different from everything that was done at the time. 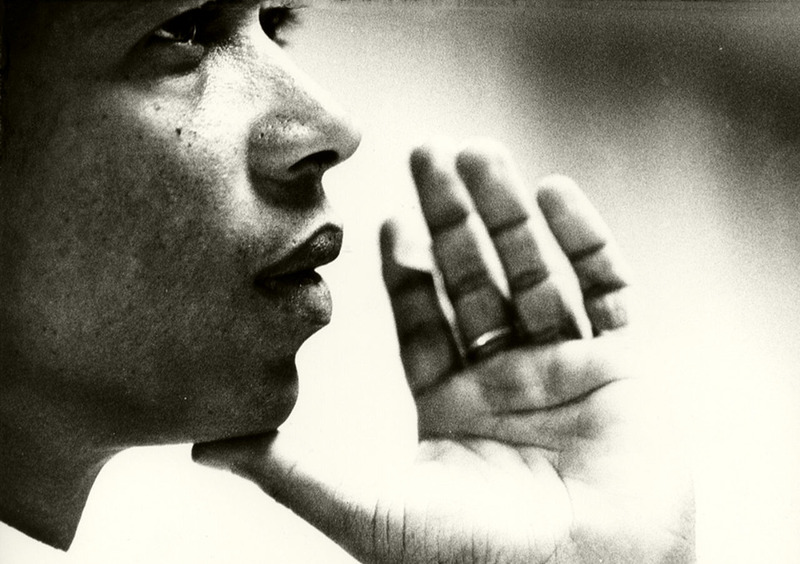 When we look at it today, this album not only marked Djavan’s debut, but also helped him become an undeniable character of the Brazilian music history. 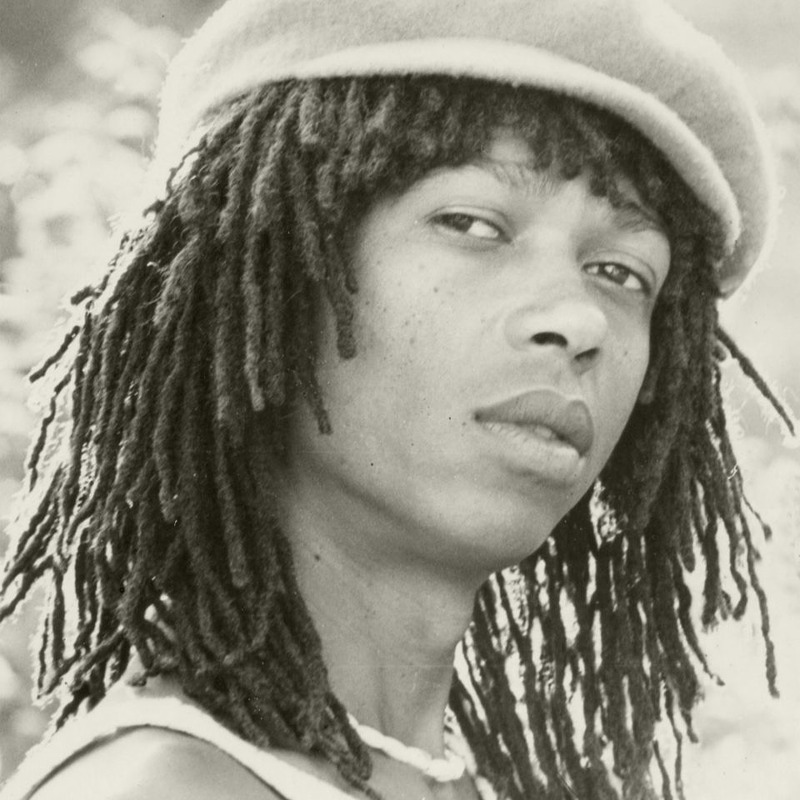 Paying close attention to that new voice, the EMI-Odeon record label invested heavily in the singer’s second album called “Djavan”. With an orchestra of the best musicians available in 1978, the album, marked by the discovery of great love and heartbreak songs, made him acclaimed as an accomplished songwriter, going beyond the very personal samba that had caught everyone’s attention. 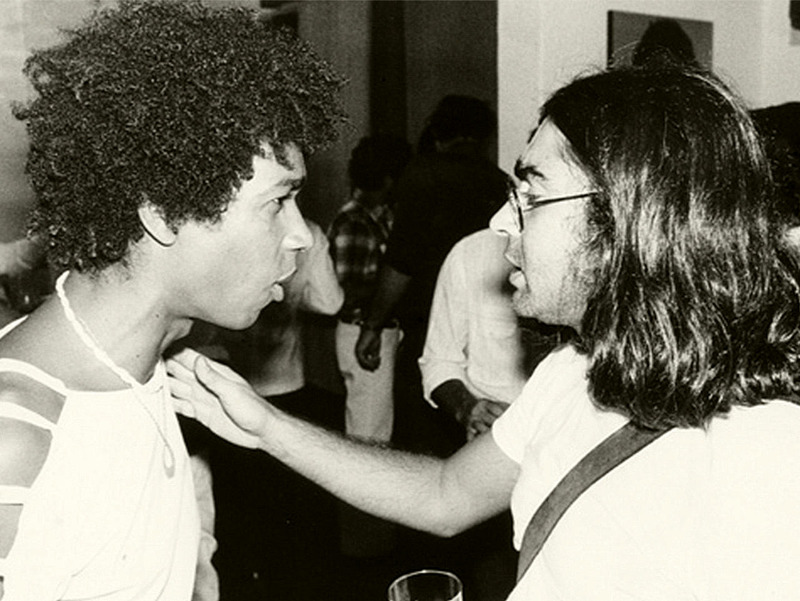 Two years later, in 1980, Djavan released the album “Alumbramento”, showing that he was not only a complete musician, but also in tune with his peers. 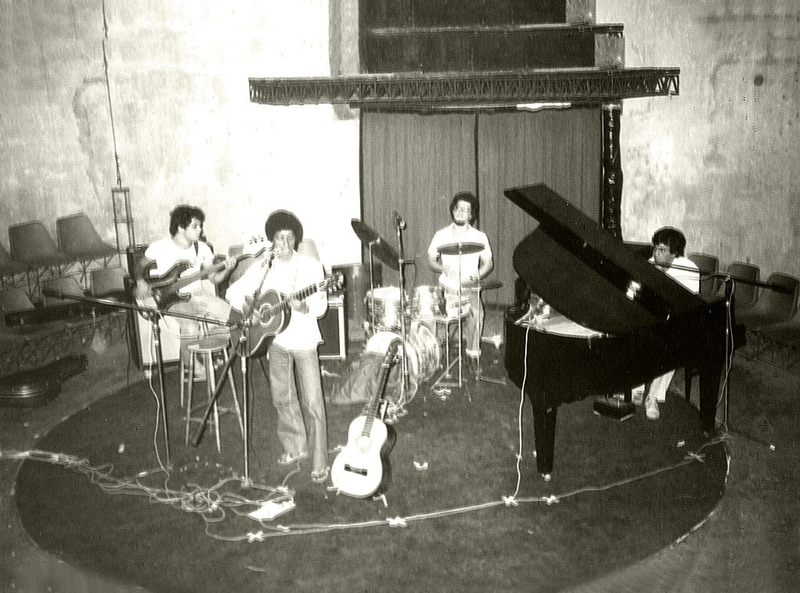 The album brings newly formed partnerships with Aldir Blanc, Cacaso and Chico Buarque, who were definitely his peers amongst the finest of the MPB. 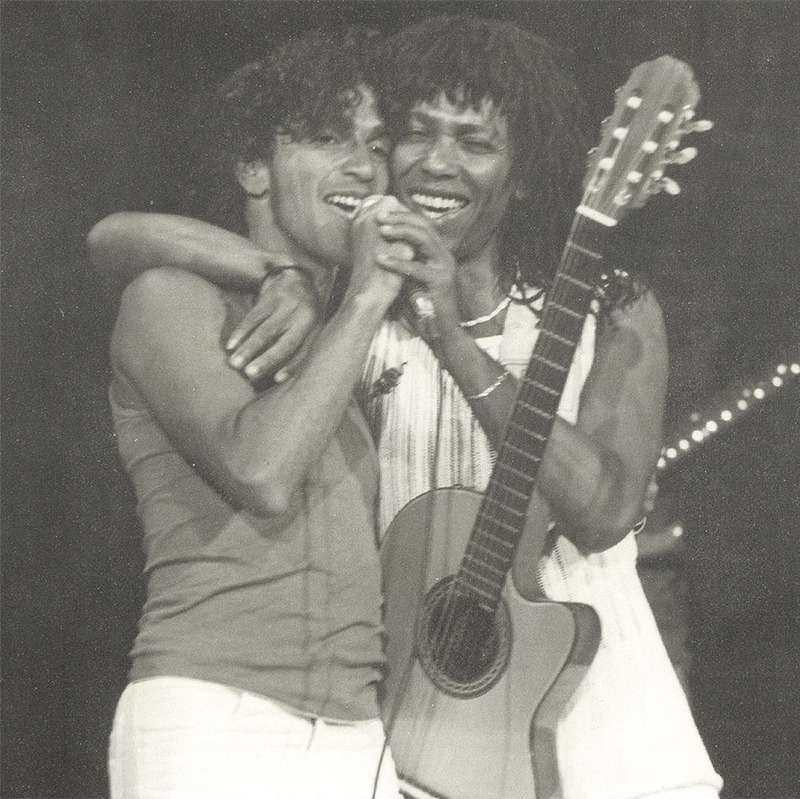 At that stage, with his talent recognized by the public and critics, Djavan saw some of his songs gain other voices: Nana Caymmi recorded “Dupla traição”, Maria Bethânia, “Álibi”, Roberto Carlos, “A ilha”, Gal Costa, “Açaí” and “Faltando um pedaço” and, Caetano Veloso, reciprocating the tribute paid by Djavan with the verd caetanear, replaced it by djavanear in his version of “Sina”. That’s it. Djavan had made his and his mother’s dreams come true. He had become a successful singer, song writer and musician. 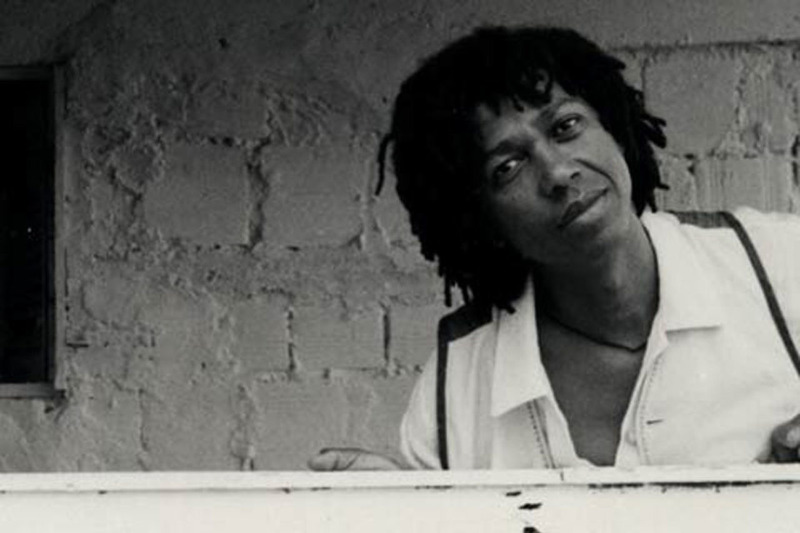 The 1980’s had arrived and Djavan’s life and work had reached a turning point; it was the time for the actual shaping up of his very own way of living and making music. So much so that in his album “Seduzir”, released in 1981, he confessed his early maturity moment: “The little I have learned is here. All of it, from head to toe”. 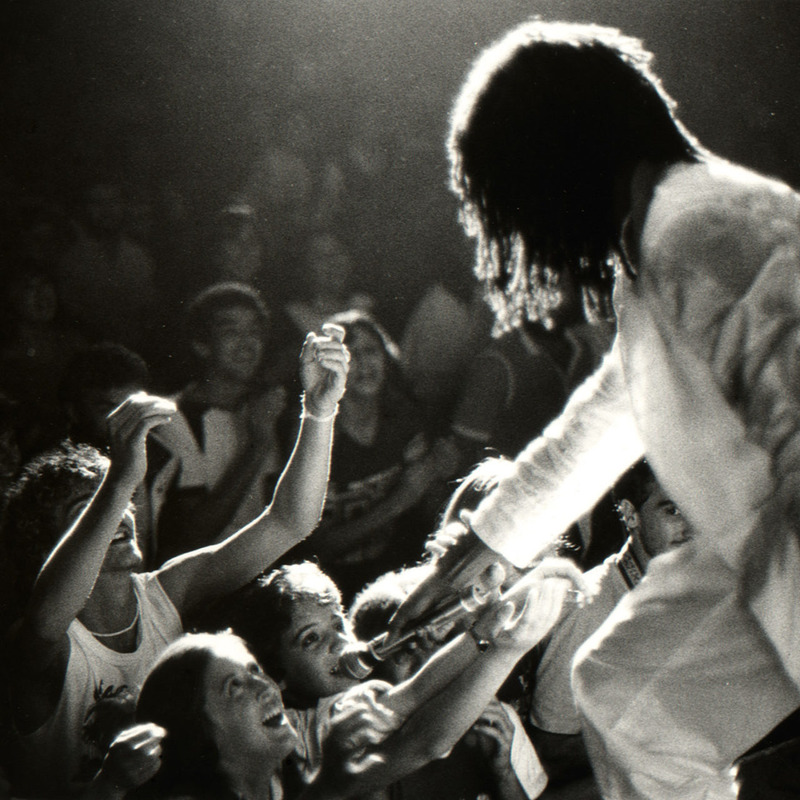 He then made permanent decisions: he put together his own band, had his hair braided, creating an image that would accompany him throughout his life, and started touring the country and the world, a reference in his career. 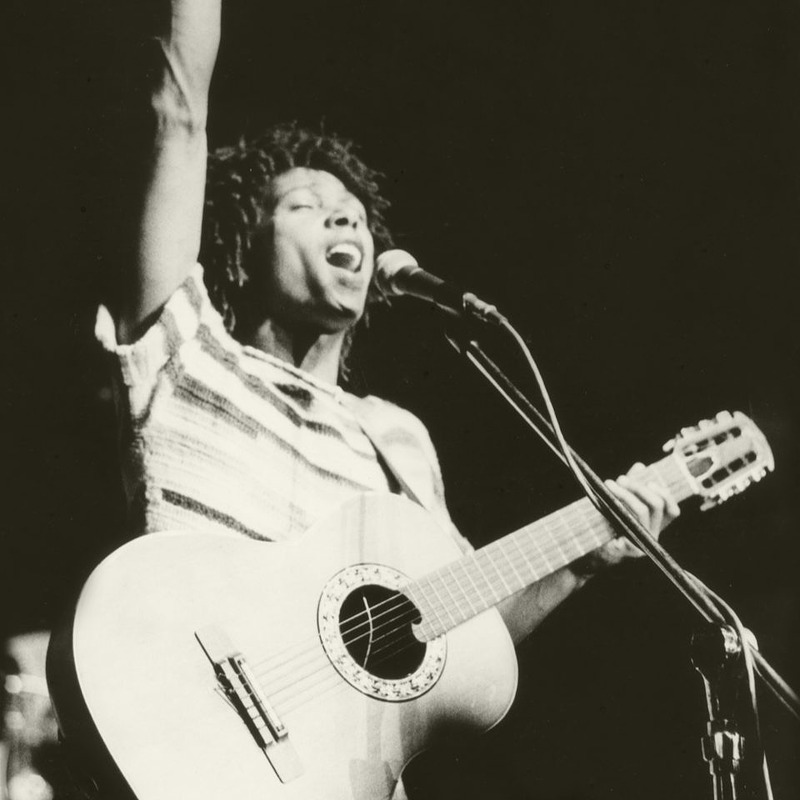 In 1982, the song “Flor-de-lis”, an instant hit from the first album, became Djavan’s first success in the North-American market in the voice of the diva Carmen McRae, with the title “Upside Down”. 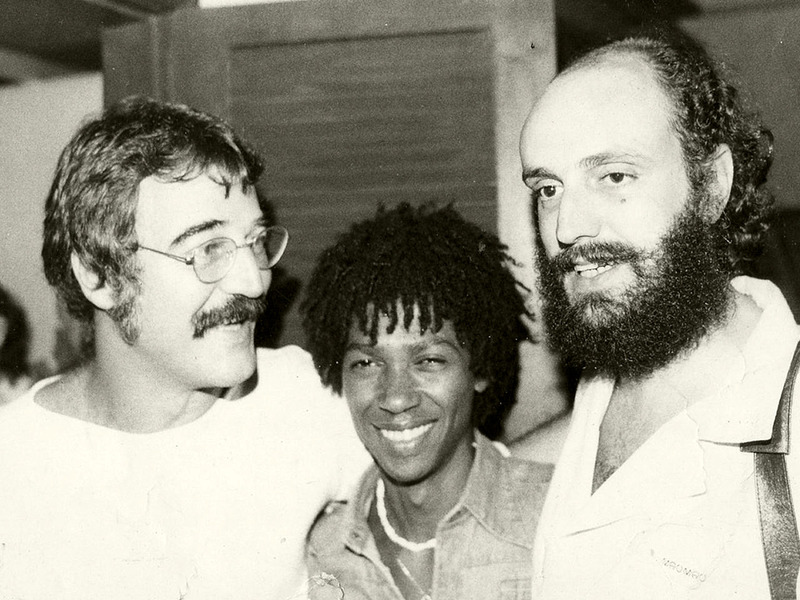 It was the beginning of a road that would lead him to becoming one of the most recorded Brazilian song writers of the world, right next to Tom Jobim and Ivan Lins. 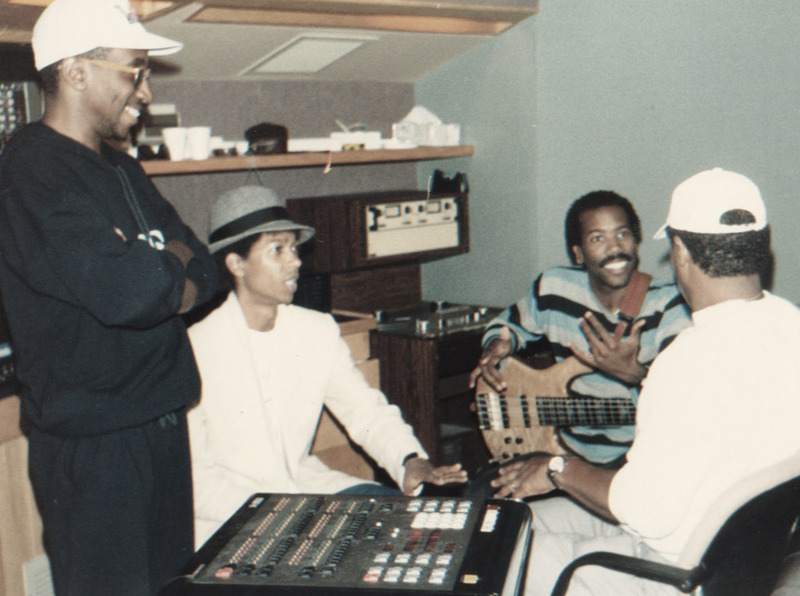 He was invited by the record label CBS, which would later become Sony Music, and went to Los Angeles to record, under Ronnie Foster’s production, one of the main American soul music songs, “Luz” (1982). 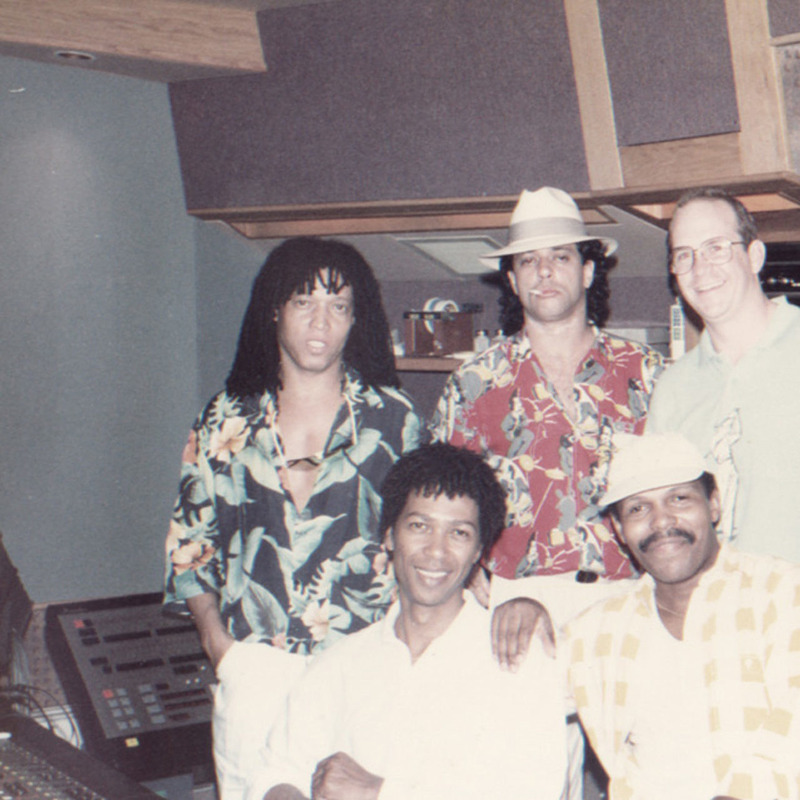 And the North-American debut could not have been better: Djavan was joined by some of the best musicians of the country and opened the album with the greatest of them all, Stevie Wonder, who played in the song “Samurai” as a kind of welcome to pop music world. And that is an undeniable sign of prestige. 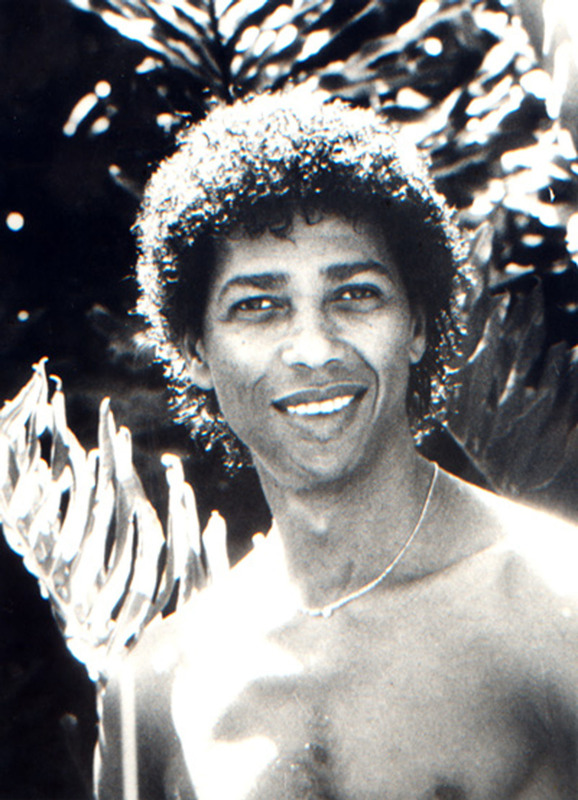 In Los Angeles, 1984, Djavan records a second album, “Lilás”. And that is followed by a two-year world tour. Before that, in Brazil, Djavan takes a chance as an actor in the movie “Para viver um grande amor” [To live a great love], which was based on the play “Pobre menina rica” [Poor rich girl], written by Vinicius de Moraes and Carlos Lyra. 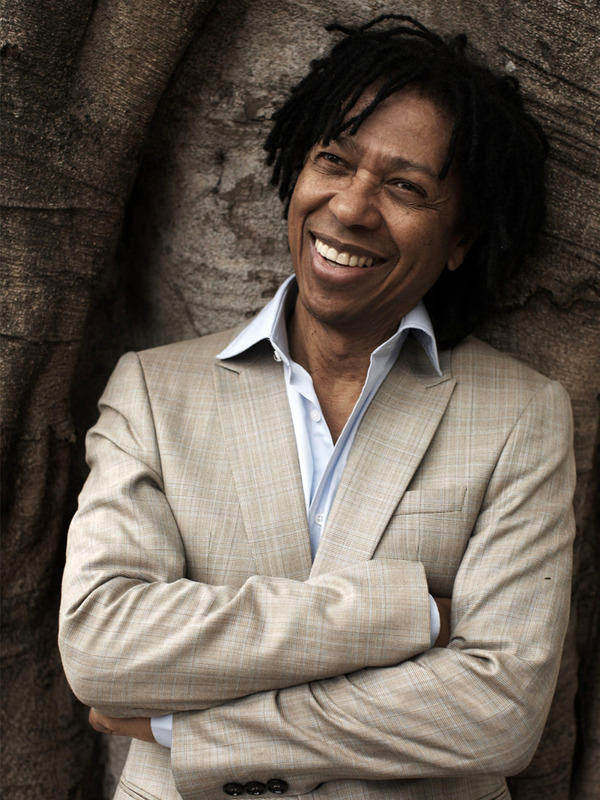 After 1986, when he started recording once again in Brazil, Djavan celebrated the 10th anniversary of his career as a song writer, alternating between Brazil (country he always lived) and the world. 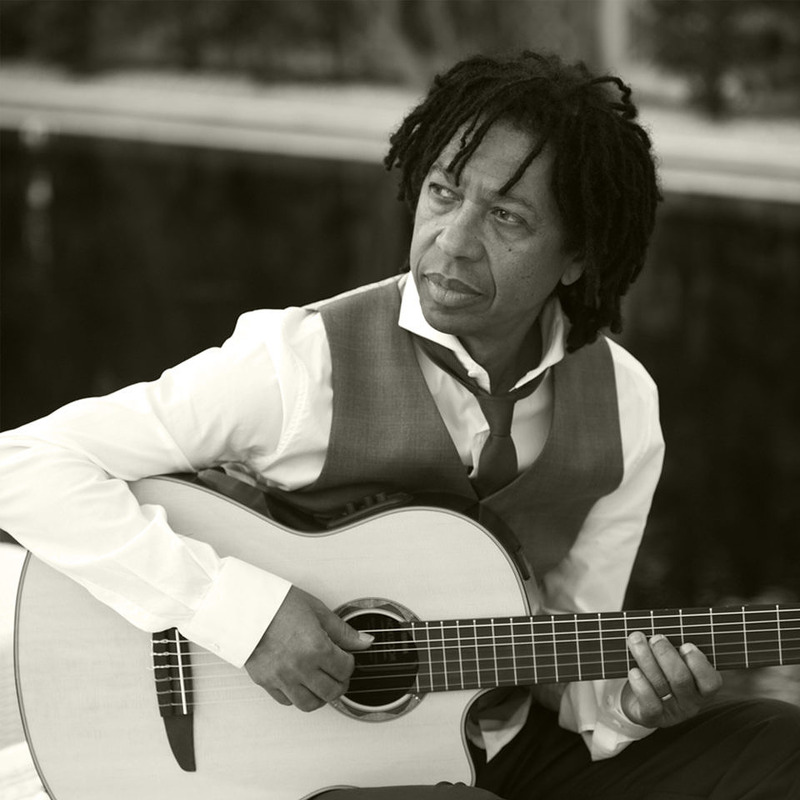 Musically speaking, this is Djavan in a decade: an explorer of sounds of words, of unexpected images and musical variety, playing with “tempos”, non-standard melodies and rich harmonies. A unique artist indeed. 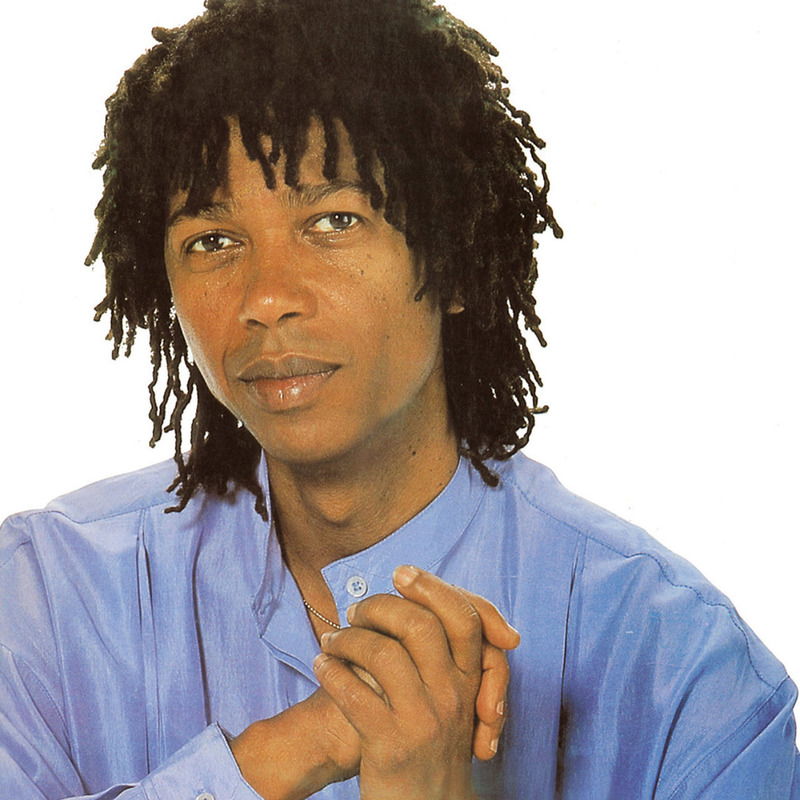 After that, album after album, tour after tour, Djavan started to give form to his work, becoming an artist of international recognition whilst being greatly popular in Brazil. In 1989, he released the song considered the milestone of this aspect of his career: “Oceano”. It’s one of those songs that is perfect in form, content, music and lyrics. 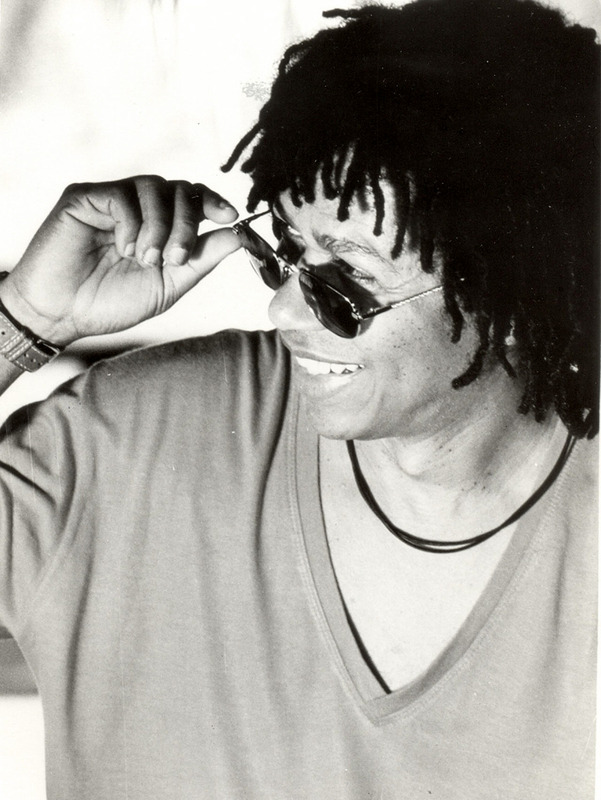 During his musical travels around the world, Djavan had two very important experiences, a kind of reunion with his own roots. The first was with Spain: the Arabic and gipsy influences of the flamenco music and the amazing architecture of Gaudí. 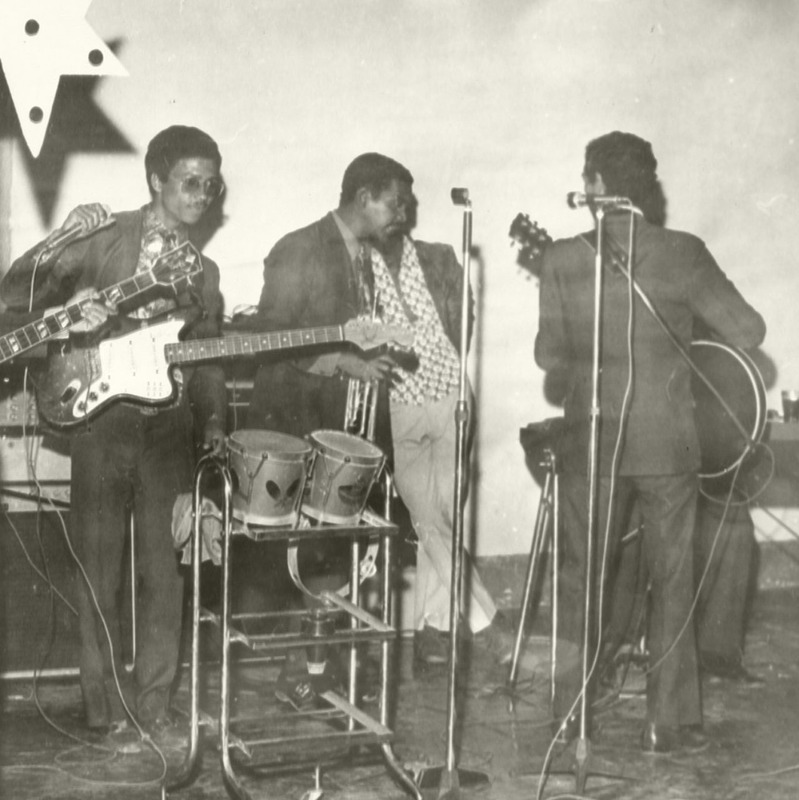 Then came Africa, or the Mussulo Island to be more specific, where during a tour in Angola he was introduced to the local rhythm and seemed to have discovered a musical expression of his ancestors – he named his producing company “Luanda” in honor of this “reunion”. In 1994, he reached artistic maturity. 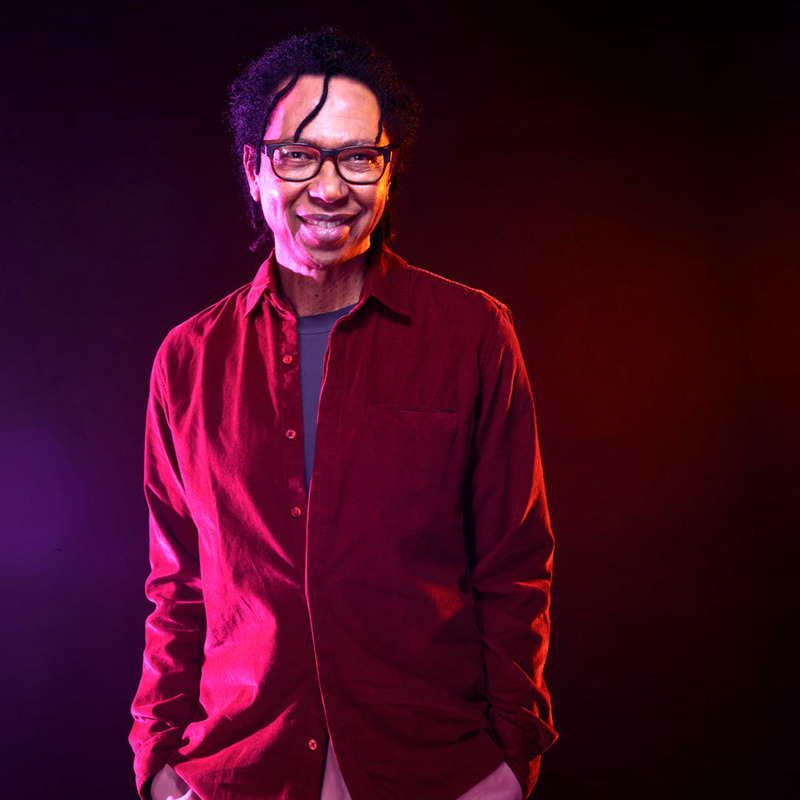 The album “Novena” showed an entirely independent perspective of his work, as the songs in the album were written, produced and arranged by him. In 1999, the work with this band reached the top with the double CD “Ao vivo”, which sold two million copies. 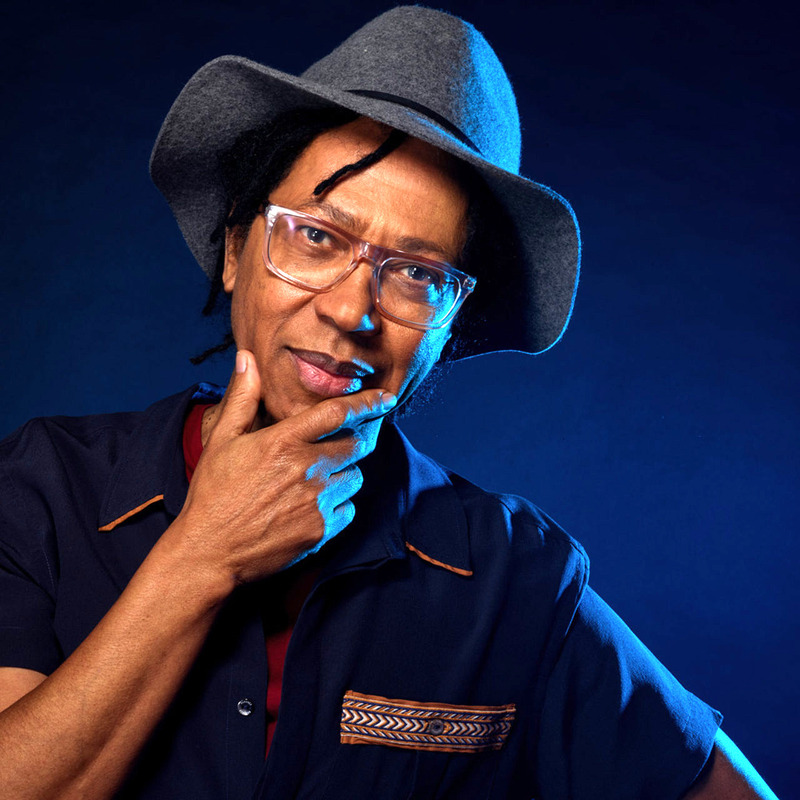 Supported by this popularity and recording albums that were more and more daring, in 2004 Djavan celebrated his independence with the launch of his own label, Luanda Records, through which he released his next albums. The agent Djavan Caetano Viana is born. But, what does Djavan, the businessman, expects from the artist? He expects to see him go from swing to blues, to flow through ballads and through his extremely professional way of doing samba, always keeping his characteristic right hand on the acoustic guitar, inspired by the daily life to enrich his lyrics. 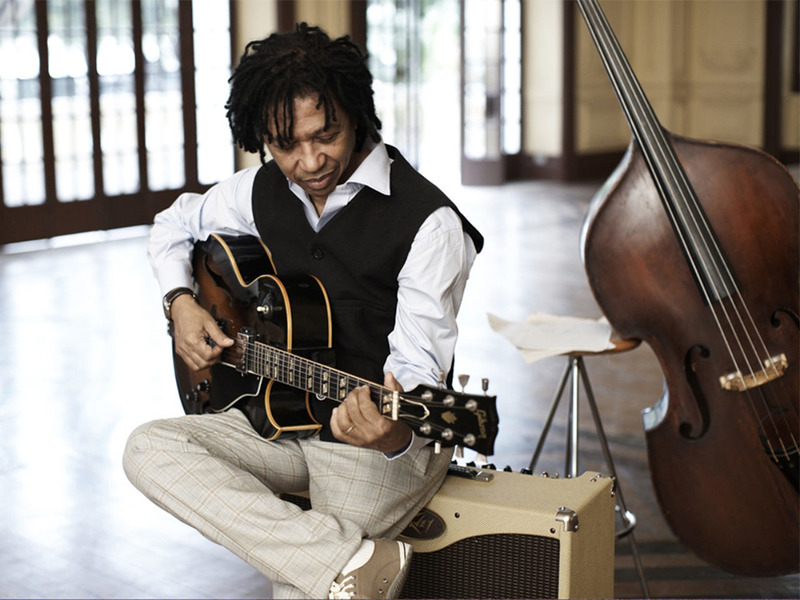 And also that Djavan, the artist, releases new albums with original songs – next to interpretations of his own work to other environments, like it can be seen in “Na Pista”, or daring to use his privileged voice to sing songs by other song writers, like he does in “Ária”. May he continue the unremitting search for roads that renew his way of making music. With the ears and excitement of that boy from Maceió who one day chose music over football, and the emotions of a son in awe with his mother who made vocal arrangements while washing clothes by the river bank.